Highly variable with many subspecies in different regions. 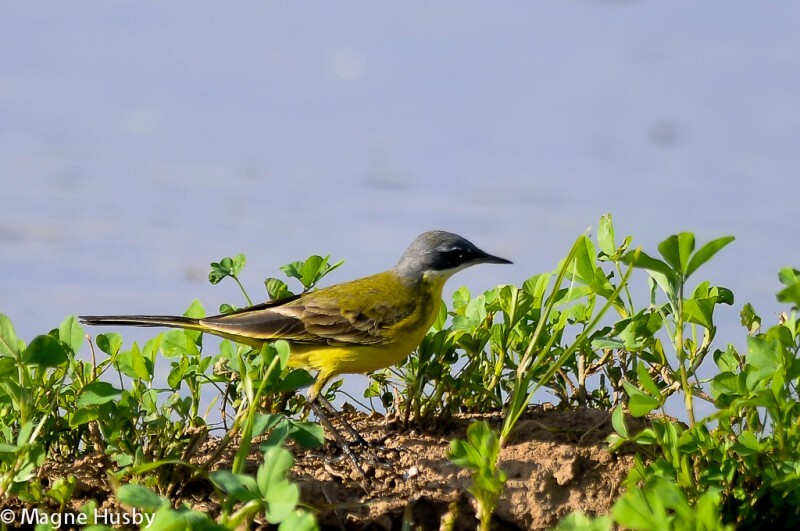 Upperparts mainly grey and greenish, underparts yellow. 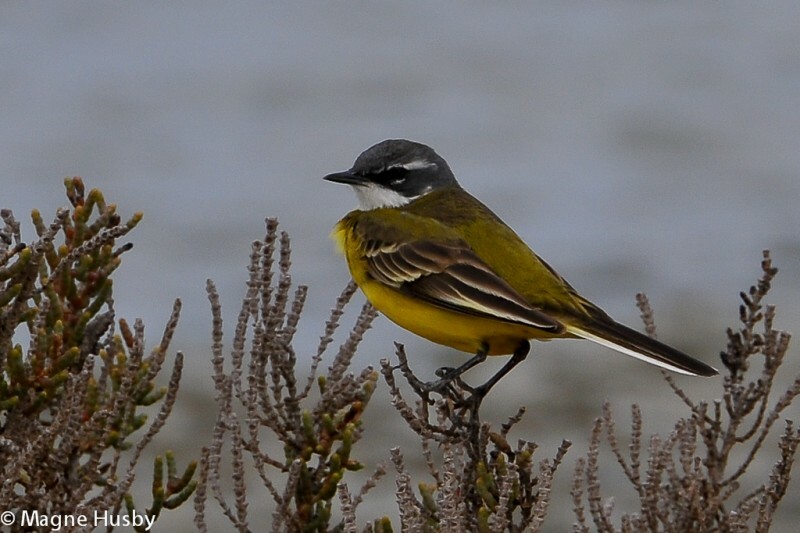 Tail quite short compared to other wagtails, and the whole bird in profile is not unlike a pipit. 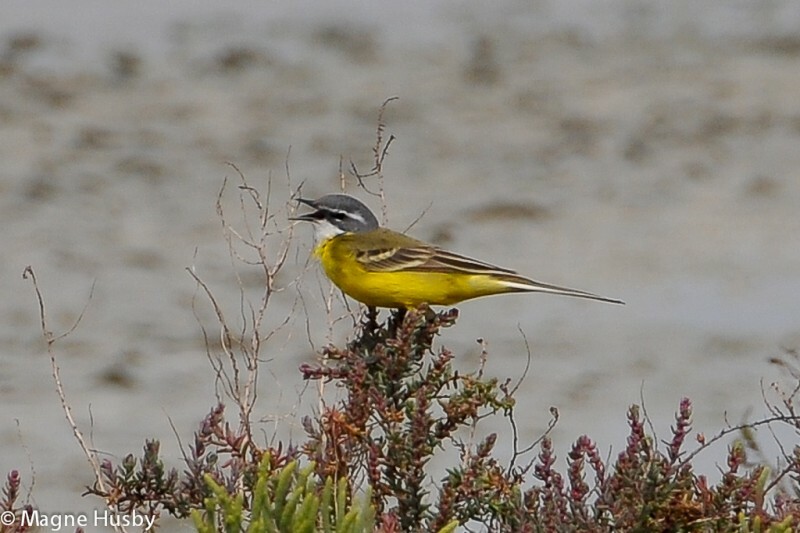 Smallest wagtail in the region. 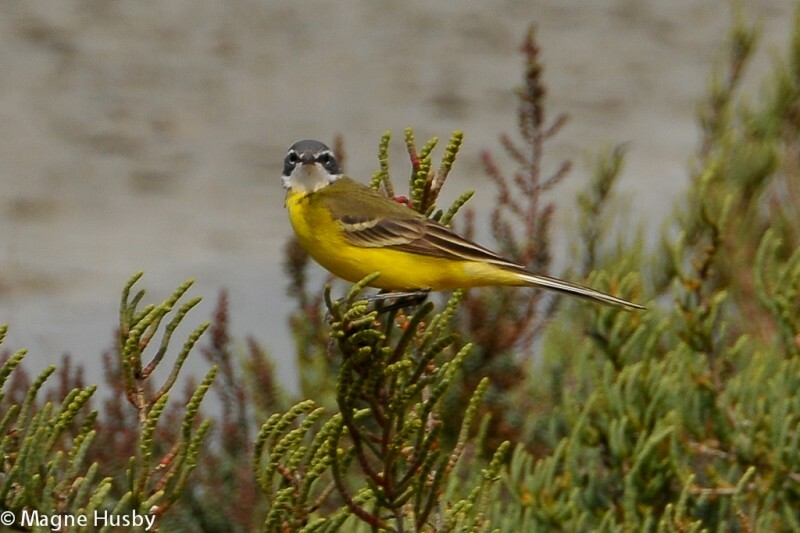 Some birds are very pale below, head markings are very variable, depending on subspecies. Hybrids are not uncommon. 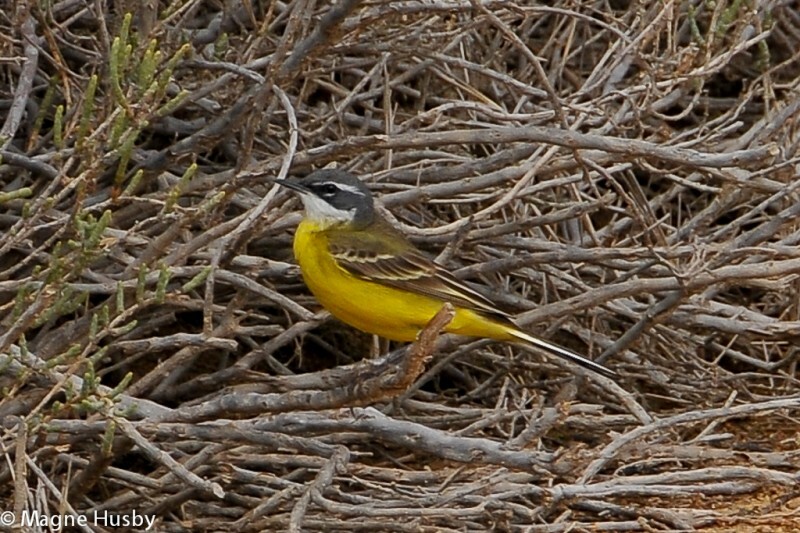 Differs from Grey Wagtail in dark legs, only pale yellow vent and narrow wing-bars. 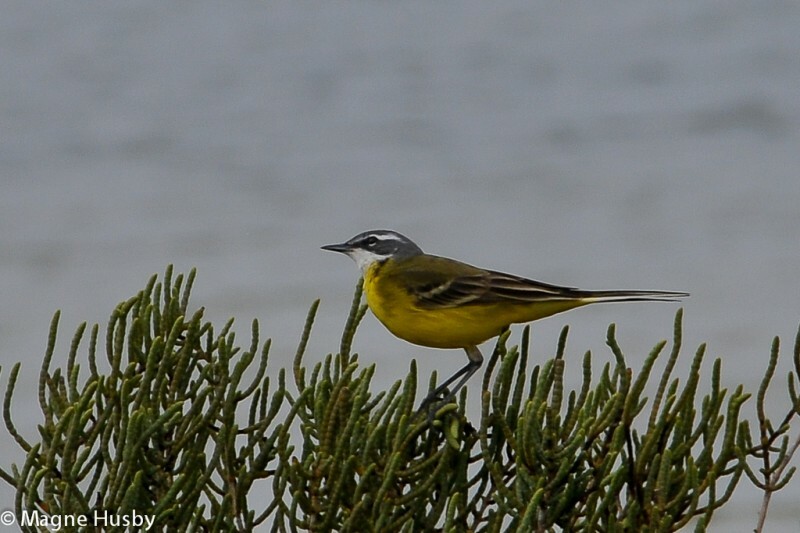 Juvenile White Wagtails and Yellow Wagtails can be confused, but White Wagtail is greyer, with big grey breast patch (Yellow Wagtail may show narrow breast band). 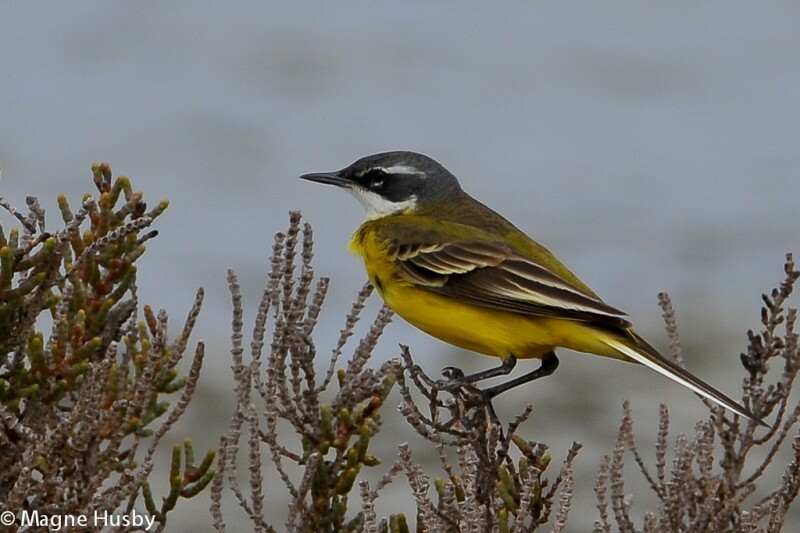 Closest congener is Citrine Wagtail, which lacks dark lore, has broad wing-bars and grey back. Contact call characteristic and widely used; a sharp, drawn out "pseeeoo" with an accented ending falling in pitch. Song primitive and less striking. A variable phrase with two or three notes resembling the contact call in timbre. 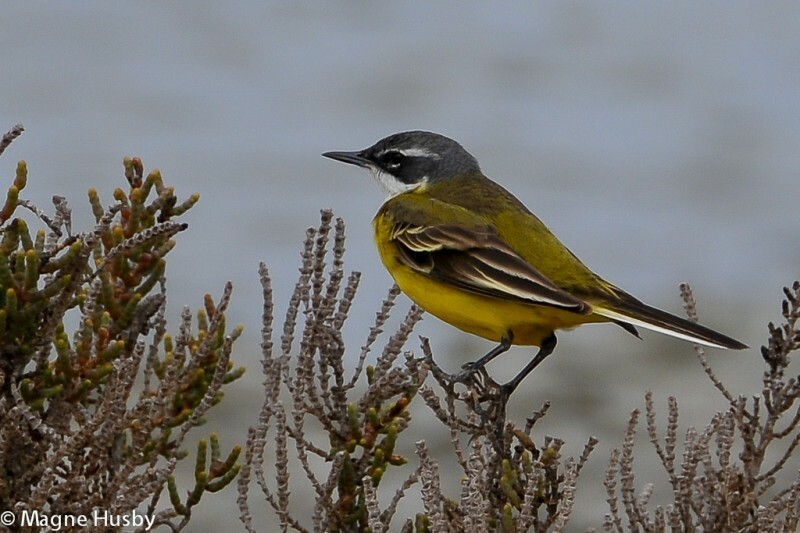 Beware differences in calls and songs between different subspecies.